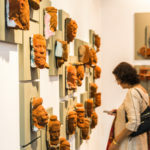 Taking place annually in India’s capital, New Delhi, the fair reflects the city’s fast-developing local arts scene, while offering curated insights into the cultural landscapes of neighbouring countries. 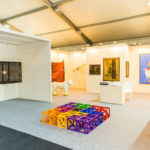 The fair’s programme – which draws together galleries and artists, private foundations and arts charities, artists’ collectives, national institutions, cultural events and festivals – enables international audiences to engage in innovative ways with the cultural history and development of the region. 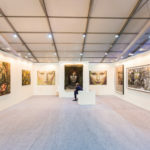 The fair is committed to supporting arts education and professional development opportunities, recognising the crucial need to support the development of the local arts scene, and provide dedicated exhibition space to emerging galleries and arts organisations. 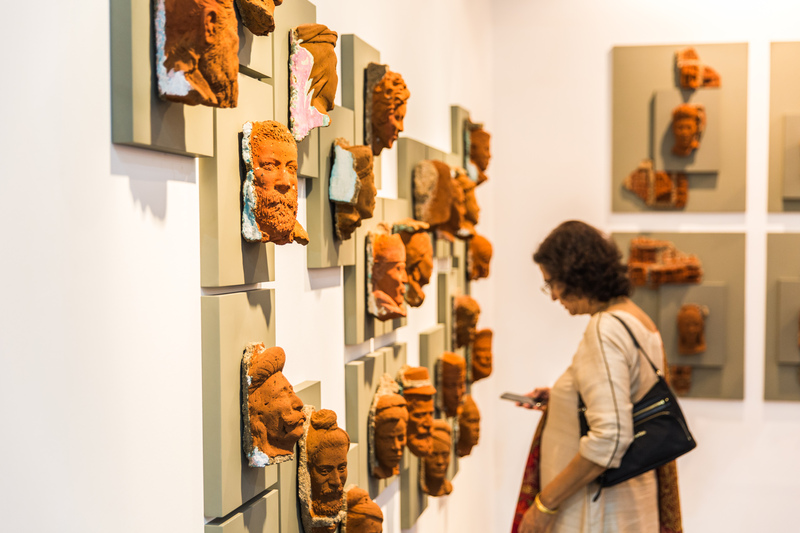 Year-round, the fair runs an extensive programme of events, including education initiatives, artist commissions and pop-up programmes, aiming to increase audiences for the arts within India. 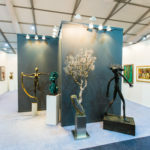 India Art Fair is owned and managed by MCH Swiss Exhibitions (Basel) Ltd., a company of MCH Group Ltd.; Angus Montgomery Ltd.; and the Founding Director Neha Kirpal. 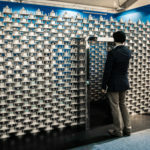 Jagdip Jagpal is the Director of the India Art Fair. Since August 2017, she has been responsible for the strategic enhancement of the fair and its activities in India and beyond. 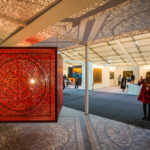 Prior to joining the fair, Jagpal played an important role in the UK–South Asia project initiated by Dr. Maria Balshaw and advised the New Art Exchange, Nottingham on a major Africa–UK project. She has also managed international partnerships and programmes at Tate. 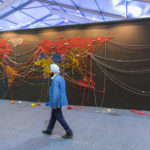 Jagpal is a former Trustee of the Wallace Collection and Almeida Theatre in London, and currently serves as the Governor of London School of Economics and a Member of the Development Board at the Royal College of Art.